Just because you have an iPhone doesn’t necessarily mean you use the entire Apple ecosystem. So when you need to copy photos from your iPhone or iPad to a Windows laptop or desktop PC, it may seem puzzling. But don’t worry: you don't need any special software or tech knowledge to do that. All you need is either the same Lightning-to-USB cable you use for charging your iOS device, or your iCloud account enabled on both devices. 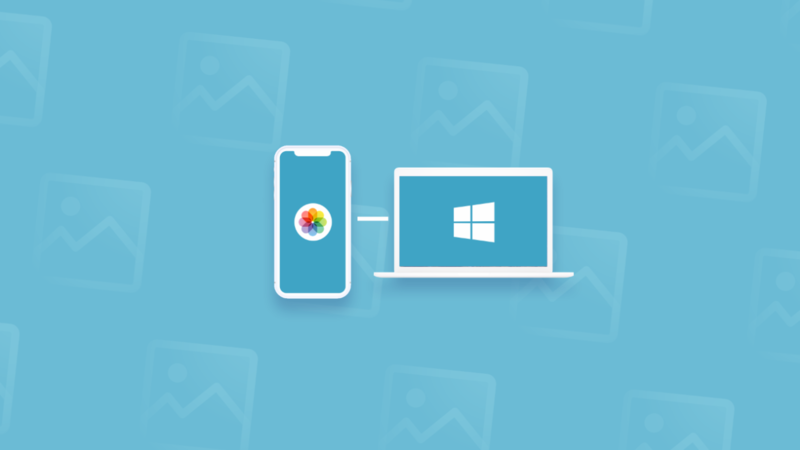 In this article, we will cover the three easiest and quickest ways to transfer photos from iPhone to a PC. Depending on what you want to transfer — you may want to move photos from a weekend trip or your entire photo collection of 14,000 shots — the process can take quite a lot of time, and the photos might gobble up a significant amount of space on your hard drive. To make the transfer faster and avoid cluttering up your computer, it’s worth taking a closer look at your Camera Roll. Are you sure all of these 15 selfies from slightly different angles should go to your PC? Or these year-old screenshots you forgot to delete and these photos of whiteboards from a meeting three months ago? If you unclutter your photo library before transferring it to your computer, it will reduce the time it takes to complete the transfer. Of course, a major cleanup like that could take you hours, especially if your iPhone contains all your photos since 2014. But as with anything, there’s an app for it. 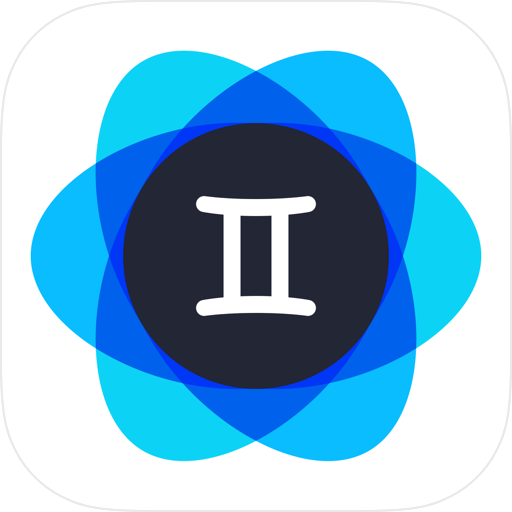 Download Gemini Photos for iPhone and run a scan. 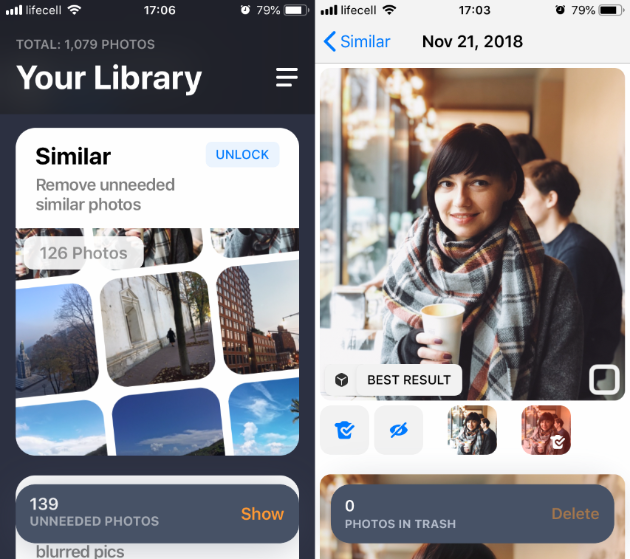 The app will find all the similar shots, unneeded screenshots, and blurred photos, so you can delete them in a few taps. Before connecting your iPhone or iPad to a PC, make sure you've got iTunes downloaded on the computer. Importing photos this way requires iTunes 12.5.1 or later, which you can download from the Apple website. Once that is ready, connect your Lightning-to-USB cable to the PC. You may need to unlock the phone and verify you Trust This Computer when prompted. Now your iPhone will appear as a new device, either in File Explorer, under This PC (in Windows 10), or under Computer in Windows Explorer ( Windows 7). If it doesn't show up straight away, unplug and plug back in. And there we go. That is one way to transfer images and videos over to a PC from an iPhone. Your photos should be ready for import. Everything you import should now be saved in the Windows Pictures folder. From now on your photos should sync from your iPhone to your computer automatically. If you do encounter problems, below are a few simple troubleshooting tips. Why can’t I copy photos from my iPhone to a PC? Does your Windows device have sufficient memory? Are the photos in a compatible format? Does your iPhone sync images with other devices without any problems? If yes, it could be the cable or the computer. 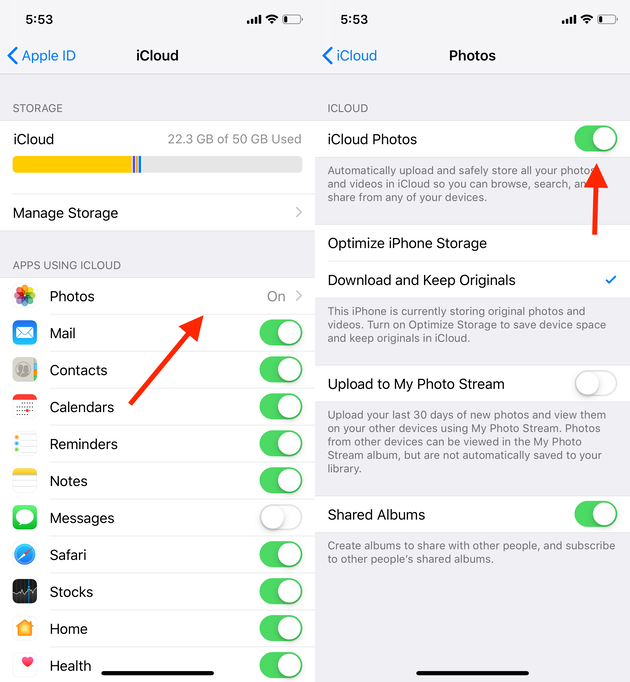 Is Wi-Fi enabled for transferring images via iCloud? Are you sure your antivirus, security settings, or firewall software aren’t preventing the transfer? Have you confirmed you trust the PC before initiating the transfer? Once you’ve checked everything, if the transfer still isn’t possible, further troubleshooting might be necessary. However, in most cases, transferring pictures from an iPhone to a PC is simple and straightforward.